Download our free WordPress Plugin. Easily install different audit forms throughout your site. Embed unlimited forms throughout your site. 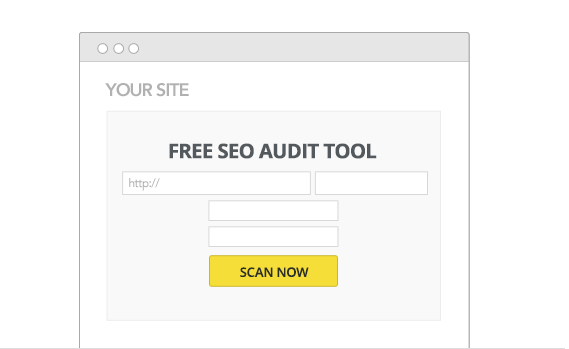 Generate different audit tool forms, using shortcodes, and place them through out your site. The more you have the more leads and sales you'll get.